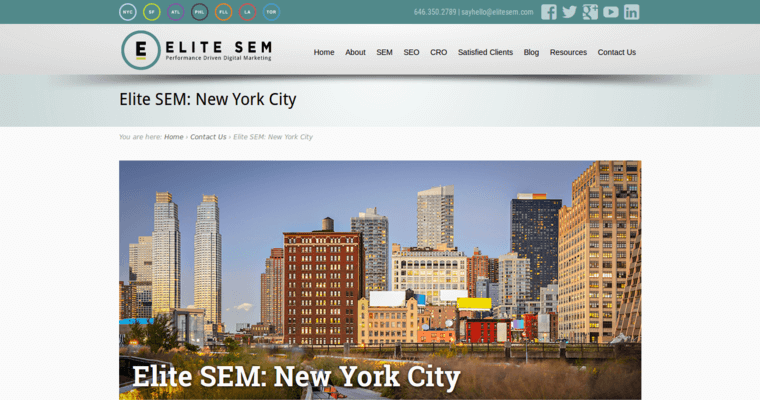 Whether a company's or individual's site lacks any search engine optimization (SEO) marketing at all or it is old and in dire need of an update, the right choice for the project is Elite SEM. 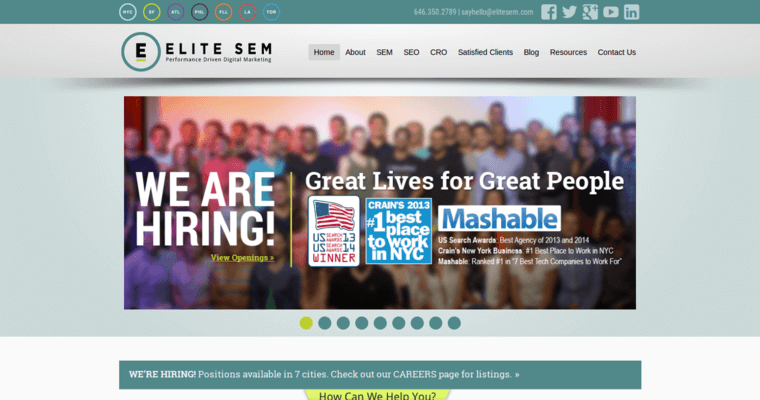 The team at Elite SEM specializes in search engine marketing and optimization services. They work to increase a site's SERP and monitor their progress. The process of working wit Elite SEM begins with a thorough site analysis. This gives a baseline from which all results can be measured. The next stage of their process involves doing a lot of research into the key phrases and trending words that consumers use in order to get to the site or a competing site. 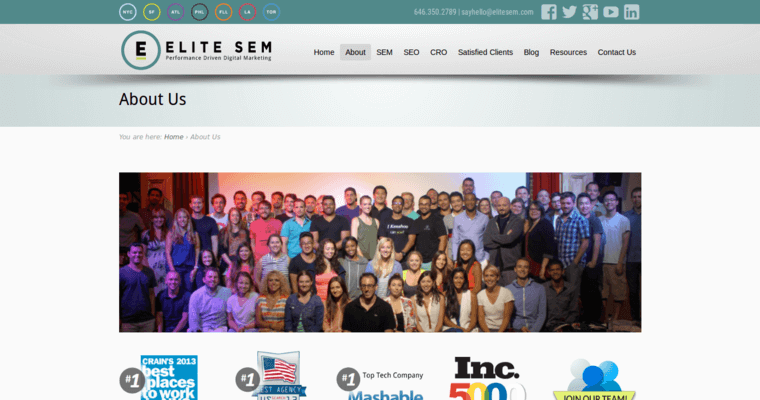 Elite SEM implements those at ratios that are desirable. The last stage, which never ends but simply cycles into the first, is monitoring the results and making changes when the search engine algorithms change.